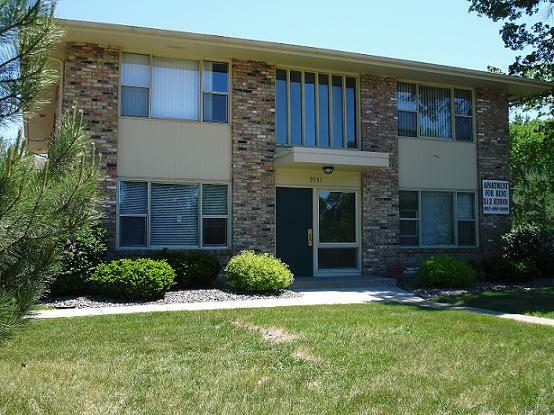 This apartment building is located at 9151 Portland Avenue South. 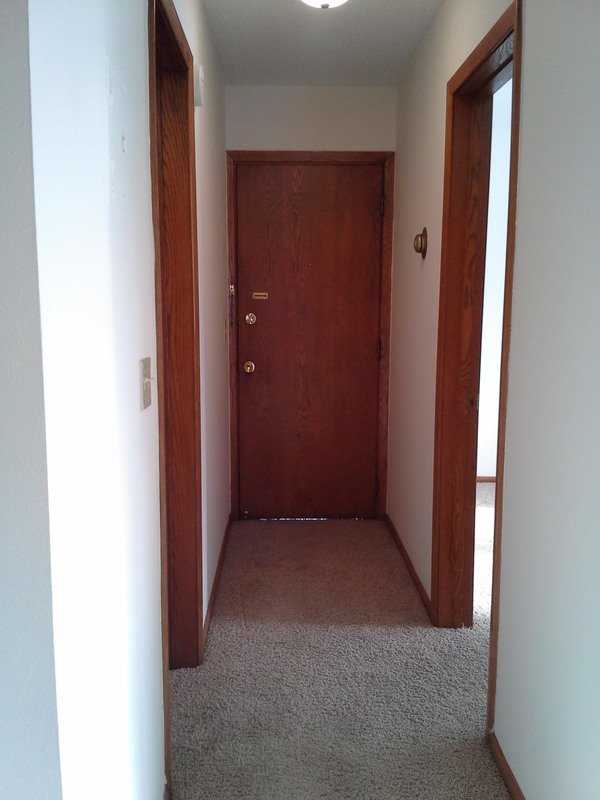 There are two buildings at this location. 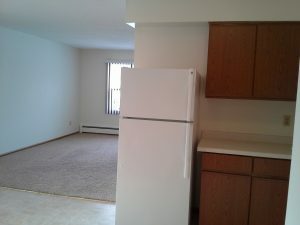 Close to Mall of America and other great shopping. 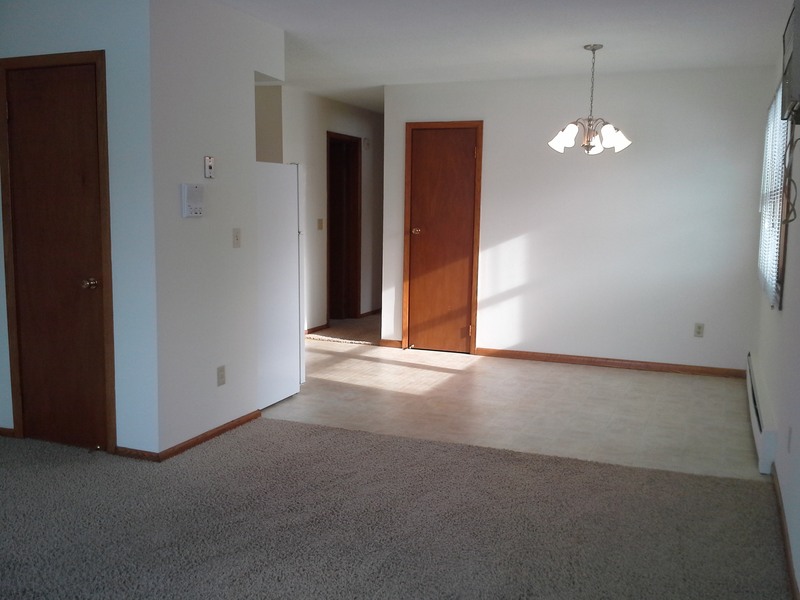 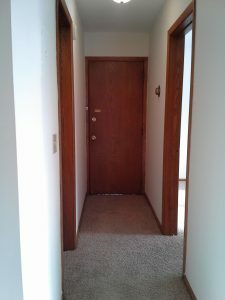 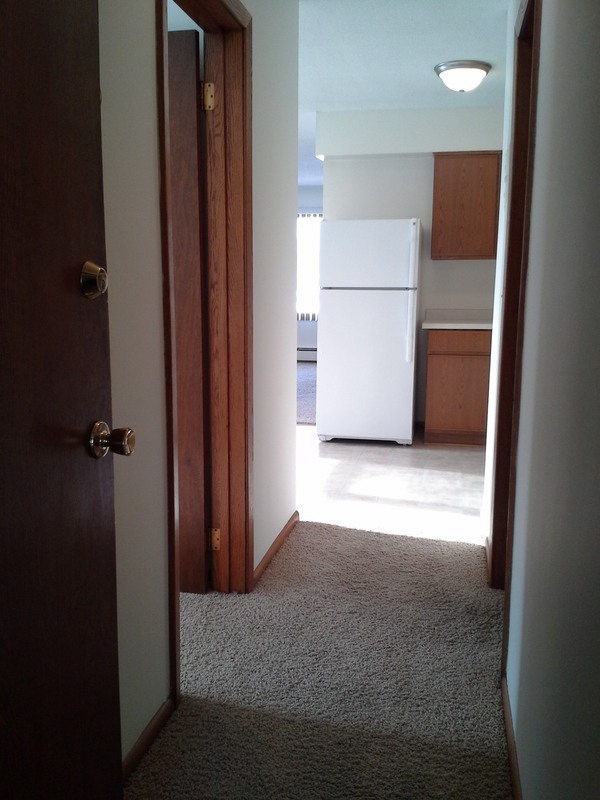 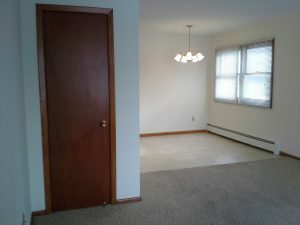 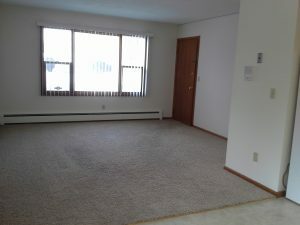 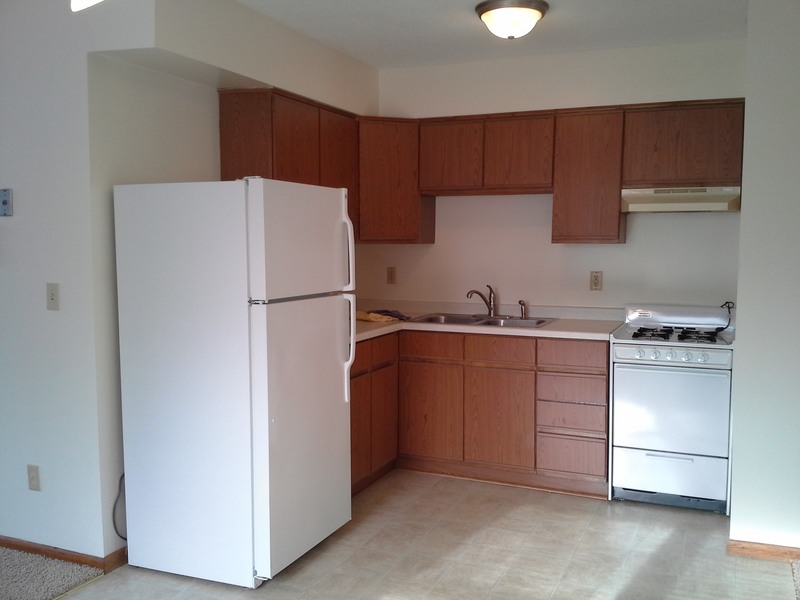 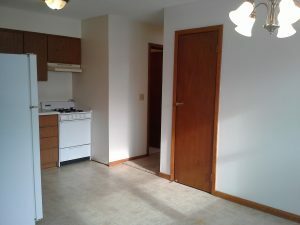 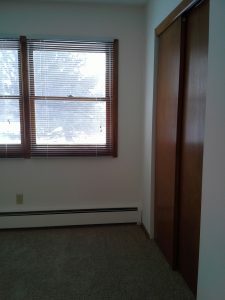 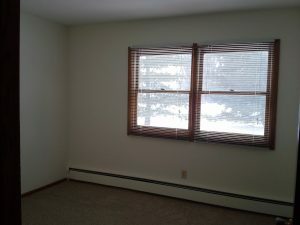 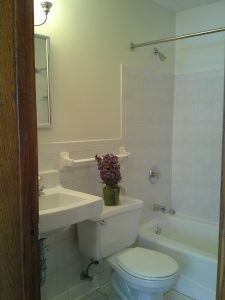 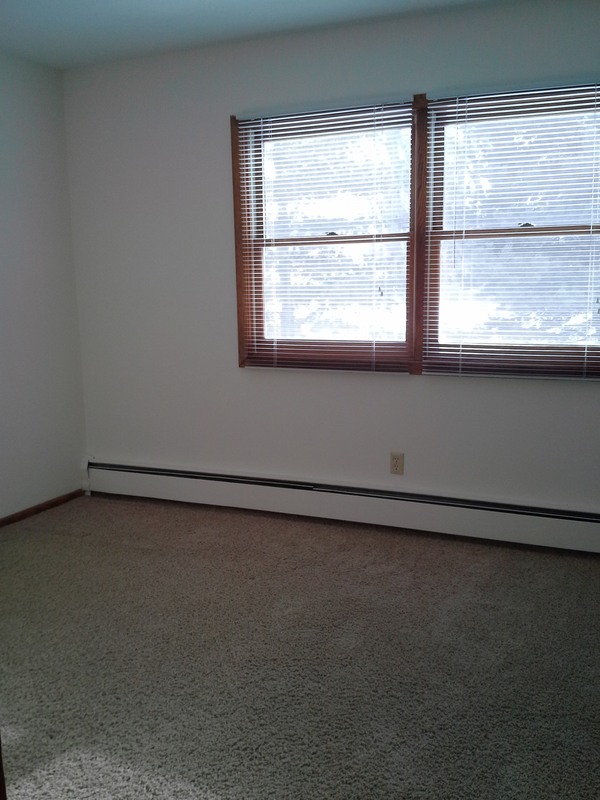 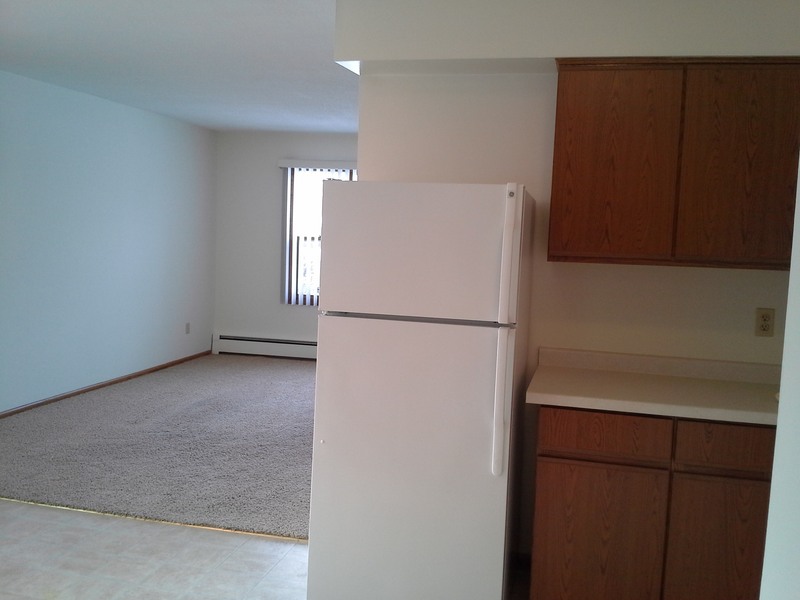 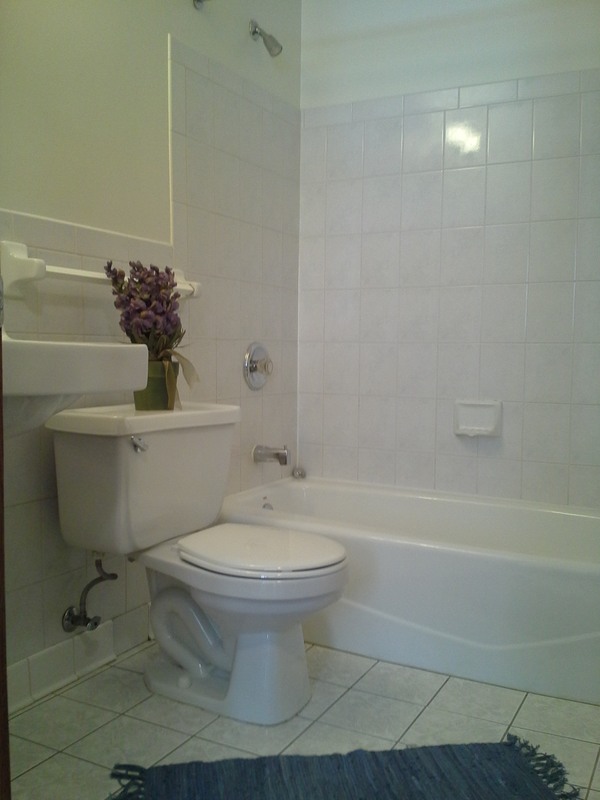 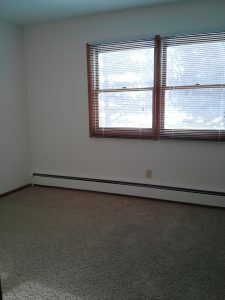 This location has 1 and 2 bedroom units as well as a unit that has 2 bedrooms and a den.